What to do with all your points? Sell them for cash! Update: Most miles/points brokerage companies don't buy Aadvantage, southwest, alaska, etc miles. I recently used sellrewardspoints.com because they do buy these rewards points...basically, how it works with them is you book a flight for someone else and then they pay you. So if rewards2cash won't buy your points/miles, you can try these guys. If you're like me, you have a LOT of miles and points from all those credit card bonuses and points...and even if you don't have that many, this post can help you maximize the value of those points. I don't really do that much traveling and since I have a ton of points and miles which I won't use completely for travel, I want to get as much cash out of them as I can. Yes, I do travel a little bit, but not enough to use all my miles and points. 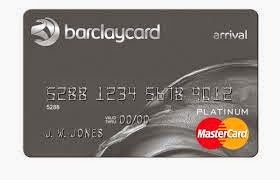 Many points or miles can get you 1 penny for every 1 point/mile as a credit statement or as a check. For example, if I had 50,000 Chase Ultimate points, I could get a credit statement of $500 on my account. Well, there is a way to get more than that...up to 40%+ more than that. 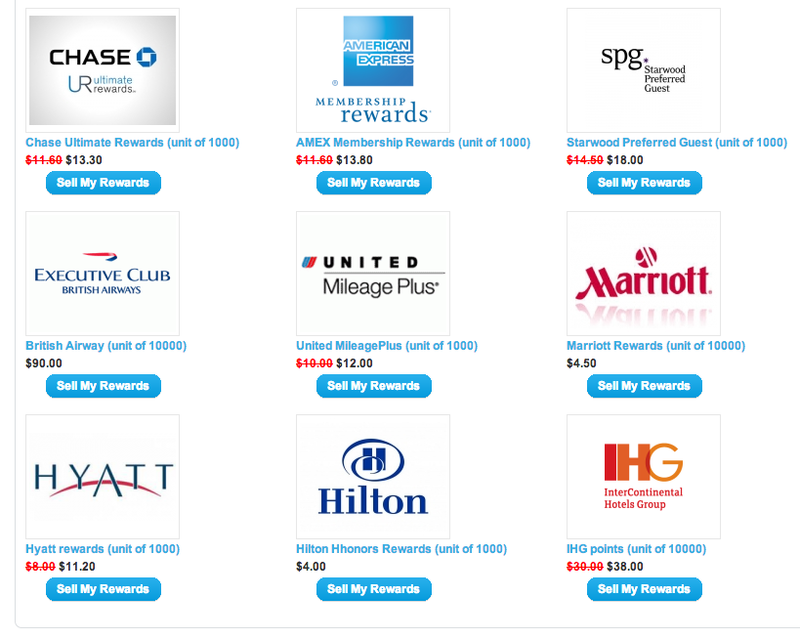 There are several websites where you can sell your points or miles and I've looked at many, but the one I like the most so far is Rewards2cash.com. Why? Here is a pictures of the rewards points you can sell and what you can currently get them for. So that same 50,000 Chase Ultimate rewards points would give me $665 instead of $500. I've done this several times and it works great. Let me know if you've had any success selling your points else where! WARNING: This is not illegal to sell your points/miles, but a couple credit card company do not want you to do this (I don't know why they would care), so they may warn you to stop or else they will close your account.